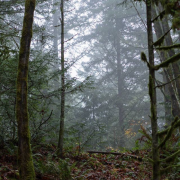 We will be heading out to Goldstream Park to learn some camp skills and play a few nature games. We will go rain or shine, so be prepared for everything! And be ready to have some fun!! A ride will be provided, but seats are limited. Meet at 125 Skinner Street (lower parking lot off of Tyee) at 1pm. 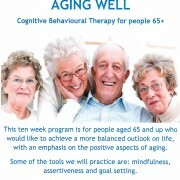 This ten week program is for people aged 65 and up who would like to achieve a more balanced outlook on life, with an emphasis on the positive aspects of aging. 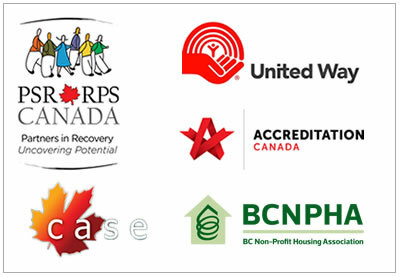 Some of the tools we will practice are: mindfulness, assertiveness and goal setting. The Douglas Magazine Community Award and the Community Institutional Excellence Award. 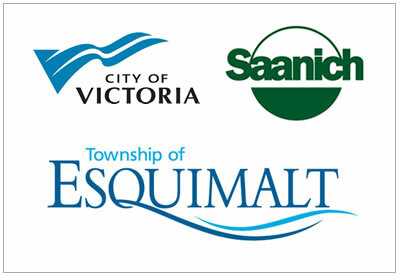 We would like to thank our architect, contractors, developer, and the many individuals and organizations that helped to fund this project. Gift Shop Survey – Win a Prize! If you are having trouble with the embedded survey, you can click this link. 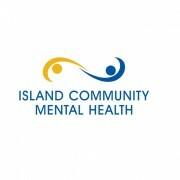 https://icmha.ca/wp-content/uploads/ICMH-Square.jpg 699 858 Doug Hohenstein https://www.islandcommunitymentalhealth.ca/wp-content/uploads/2015/01/logo-branding1.png Doug Hohenstein2015-11-13 23:02:562015-11-13 23:28:58Gift Shop Survey - Win a Prize!